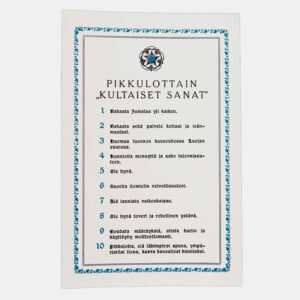 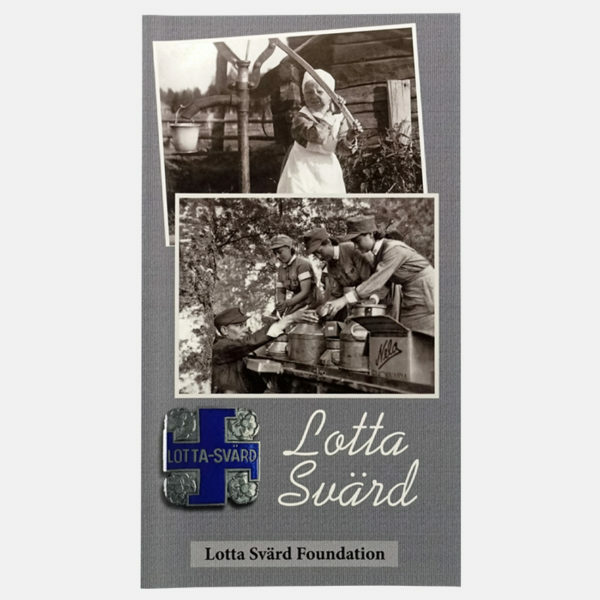 Booklet on the operation of the Lotta Svärd Organisation. 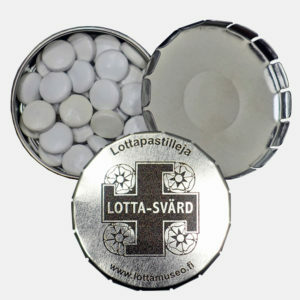 It has been estimated that 90 000 – 100 000 Lottas served in the war area. 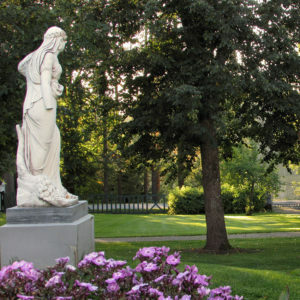 They took care of catering to the troops as well as the medical treatment of wounded people and warhorses. 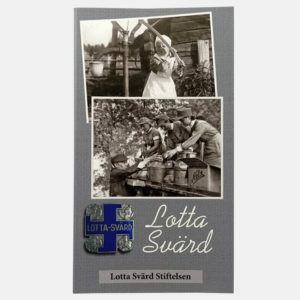 The Lottas stood in aerial surveillance towers, they worked in centers for the evacuation of the dead, in field post offices and weather observation stations. 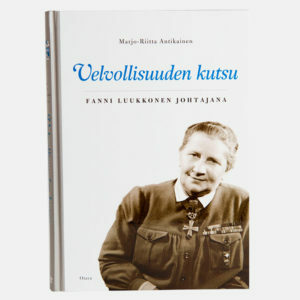 They served as radio operators, in laundries and clothes shops. The members of the Lotta Svärd Organization had numerous tasks on the home front, as well: they were responsible for the Army´s equipment maintenance, Karelian evacuees, field hospital patients and the arrangements of military funerals. 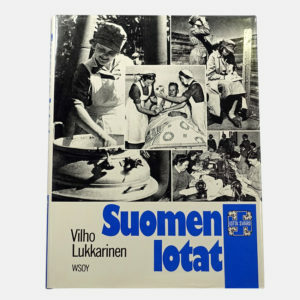 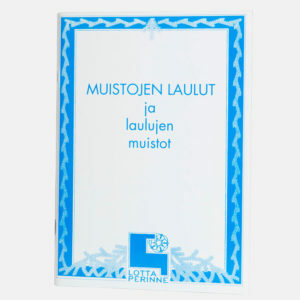 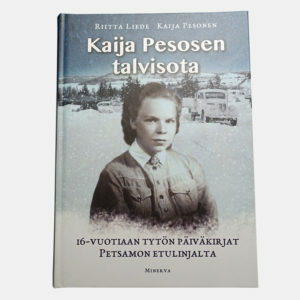 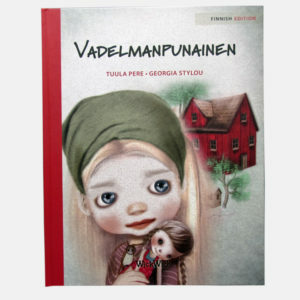 Published by Lottamuseo, year 2007.